Nov. 15, 2017—To develop strategies for preventing radiation-induced lung fibrosis (scarring), Vanderbilt investigators are exploring the cell types and factors that contribute to the fibrotic response. Nov. 10, 2017—Lipids in the plasma membrane regulate the position of the contractile ring that is required for cell division, Vanderbilt researchers have discovered. Nov. 9, 2017—Amanda Mathis, chief financial officer of Bridgestone Americas, was just 35 when she first felt a lump in her right breast. Nov. 9, 2017—When chronic disease patients let their care lapse and fail to show for clinic appointments, it may behoove clinics to reach out and encourage a return to care. Nov. 9, 2017—An artist with strong ties to Nashville has donated artwork to Vanderbilt-Ingram Cancer Center’s (VICC) Radiation Oncology department for the benefit of patients, both young and old. Nov. 9, 2017—The use of human pancreatic islets to conduct diabetes-related research has greatly expanded in recent years, and a Human Islet Phenotyping Program (HIPP) at Vanderbilt University Medical Center has been established to provide important islet data to investigators worldwide. Nov. 9, 2017—Amid the intense discussions around head and neck cancer (HNC) treatment and survivorship planning, sexuality — an important quality of life issue — may understandably not be discussed. When and in what manner do patients with HNC want to talk about the impact the disease may have on their sexuality? Nov. 9, 2017—The Vanderbilt-Ingram Cancer Center Neurofibromatosis (NF) Clinic has joined the Children’s Tumor Foundation NF Clinic Network. Nov. 9, 2017—Riders, aerialists, stilt walkers and acrobats of the “Odysseo by Cavalia” show recently performed for and visited with patients and families at Monroe Carell Jr. Children’s Hospital at Vanderbilt.  Nov. 9, 2017—Last week Vanderbilt University Medical Center (VUMC) switched to a new computer system for electronic health records, ordering of tests and drugs, supporting inpatient and outpatient care delivery, billing and other hospital and clinic operations. Nov. 9, 2017—Using super-resolution microscopy tools in the Nikon Center of Excellence, Vanderbilt investigators have determined the molecular architecture of the contractile ring machinery that functions during cell division — a process that is essential for life.